So, I haven’t written a blog post since 2014! What have I been doing since I released Antigen? Developing Antigen was a pretty frustrating experience. I had no problems with the programming, but creating the artwork was difficult and took a great deal of time and experimentation. I threw away an enormous amount of crap artwork during the production of the game. So I resolved that once the game was finished, I would spend some time working on art fundamentals before doing another game. I’ve been working through Drawing on the Right Side of the Brain, which I actually find quite difficult. I’ve never been interested in drawing things in the real world or in representing reality; I only ever wanted to express what was in my imagination. My brain goes crazy when I try to draw a chair or a cup or something – its like it’s not interested in purely sensory phenomena, but constantly tries to seek ideas or “personalities” in things. I’m going to stick with it. There’s a lot of value in doing things that don’t come naturally to you. 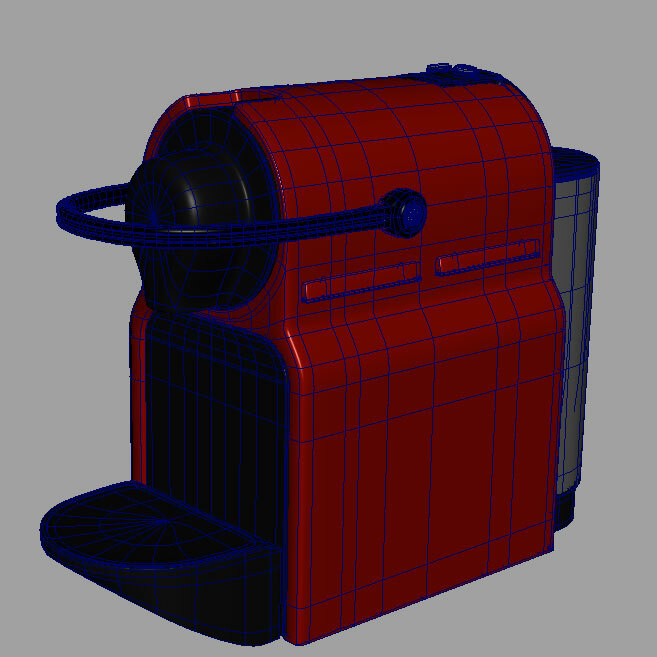 On top of that, I’ve been learning 3d modelling in preparation for my next game which will use the Unreal game engine. I learned to model years ago, using Imagine on the Amiga, but my skills were pretty out of date. Maybe I’ll post some of my models and renders when I start getting good. I’ve been following tutorials on Digital Tutors. The tutorials are very good, but it is a bit pricey, especially as you’ve gotta sign up as a premium user to access the project files/reference images which you need if you really want to succeed.